Esther was a Jewish orphan raised by her older cousin named Mordecai. The Persians had taken the Jewish nation captive. This is why she found herself positioned perfectly to be used by God. To find a new wife, all of the young women were brought forth. The King divorced and banished his former wife, due to being obstinate and disobedient. Esther was unaware of the inner beauty that emanated from her. This caught the attention of King Ahasuerus of Persia. His new Queen would be Esther. She hid the knowledge that she was Jewish because she feared what his reaction might be. Watching the Queen Esther movie will transport you to this critical part of Jewish history. It was the forgiveness of her husband. The King led the people of God to salvation from the evil plots of Haman. Haman had become incensed with Mordecai. It was the refusal to bow down to him. For this betrayal, Haman had asked the King for permission to kill every Jew in Persia. The Queen Esther audio sermons explain her nervousness at approaching the King without being summoned. Nevertheless, Queen Esther knew something had to be done. Even if it meant her demise for disobedience to the King. The audio sermons on forgiveness also show how it can pave the way for reconciliation and compassion in many circumstances. The sermon audio on trusting God demonstrates how much easier it is to follow God in obedience. Specifically, when giving him full trust and confidence in the outcome. 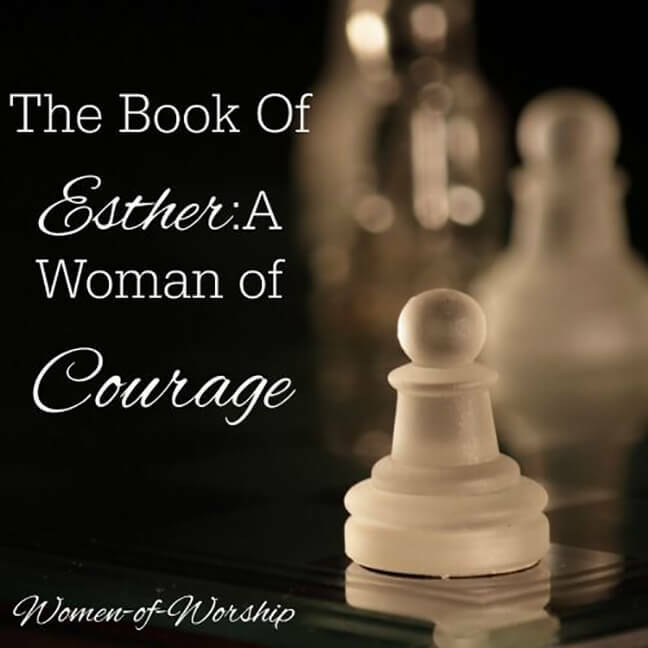 The Queen Esther audio sermons show how she placed complete faith in God and humbly approached her husband. The King’s growing love for her called off any expected punishment. It allowed her the opportunity to reveal the fact that she was Jewish. Moreover, that she and her people were in grave danger from Haman. Haman ended up meeting the fate of death. Esther, a young Jewish Queen, saved the nation. It is a pure testament to the blessings that can come if you have faith in God. The book of Esther is unusual in that it explores the human relationship angle more than most chapters. And, it has become a favorite of many Christians for the tenderness expressed by a husband for a sincere woman of God. The encouragement in building faith and trust in God and the power of prayer are invaluable lessons brought by the Queen Esther audio sermons. It is proof that God can do miracles once the hand of forgiveness extends from both believers and non-believers alike. Intercessory prayer is critical for those we love dearly and those that are lost. Christian social media can play a huge part in bringing the body of Christ together for the Lord. One of the Ten Commandments says that we are to love our neighbors as ourselves. This includes praying for one another. Eternal salvation was paid in full by the birth, death, and resurrection of our Lord, Jesus Christ. Listen to many audio sermons online here at KNCB.org Find out more how you can upload MP3‘s and MP4‘s to share the Gospel of Jesus Christ.